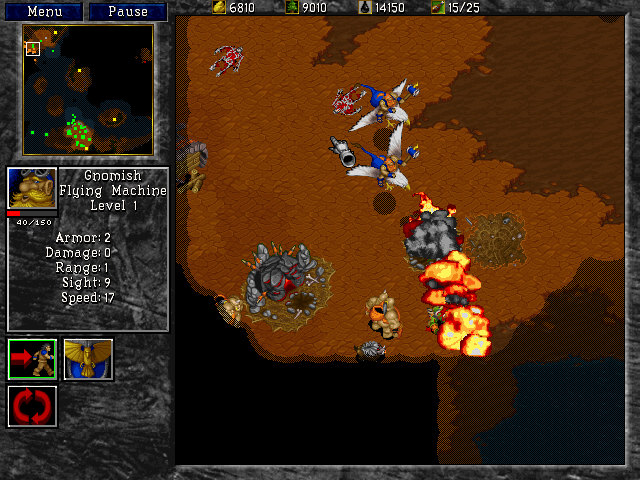 Warcraft I & II Legendary RTS games are back and DRM-free! 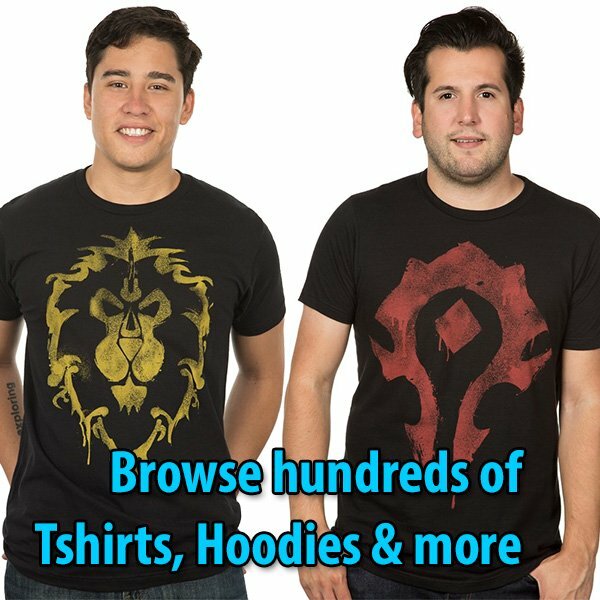 Relive the original battle for Azeroth, pick a side and raise an army of human or orcs capable of bringing ruin to their enemies. 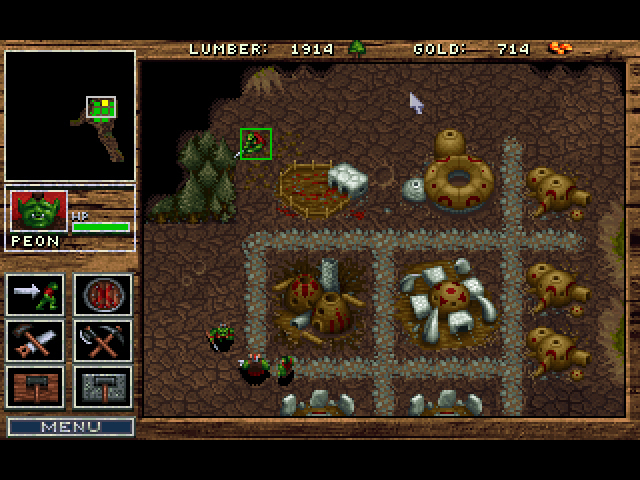 Play the game as it was in 1999, with SVGA graphics and the classic version of Blizzard’s Battle.net® online-gaming service for up to eight players. 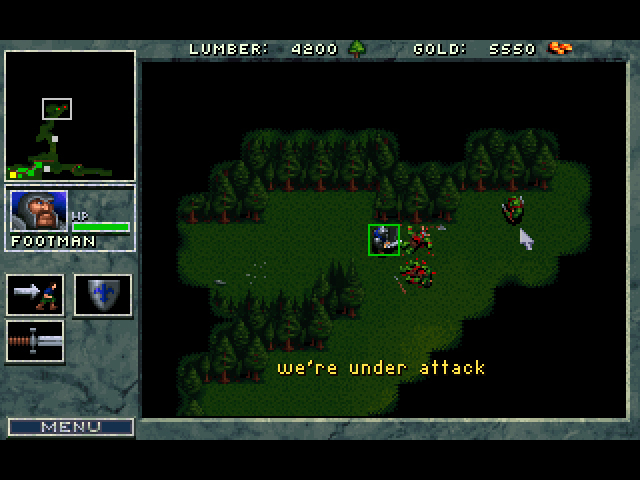 Alternative version of Warcraft II comes tuned for today’s gaming PCs, including Windows 10 compatibility and high-resolution support via aspect ratio-correct upscaling. Warcraft I & II Bundle includes: Warcraft®: Orcs and Humans™ and Warcraft® II: Battle.net Edition with Tides of Darkness™ and the Beyond the Dark Portal™ expansions. Both games are also available separately.